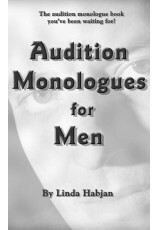 This is the audition monologue book you've been waiting for! 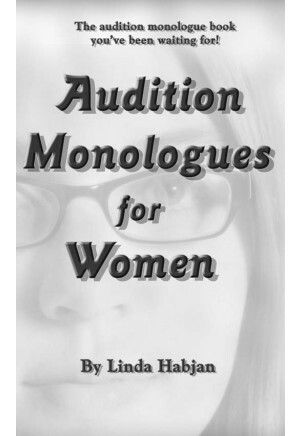 This new collection of more than 40 monologues for women was compiled exclusively from Dramatic Publishing plays. 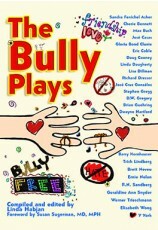 Each monologue offers the unique voice of one of our playwrights and provides you with a wealth of opportunities to demonstrate your talent. A wide variety of characters, themes, styles, situations and backgrounds provides challenging material for every audition opportunity. And the vast majority of these monologues are new to the audition scene, so you won't be rehashing the same overused speeches you've heard a thousand times. So stop asking yourself, "What should I do for a monologue?" This book will provide you with exactly what you need.